BEFORE THE New Year gets any older, I want to get you excited about what’s coming that might substantially improve your health and wellbeing. In this effort, I’m aided by MindBodyGreen’s (MBG) article about wellness trends to watch for in 2018. I’ve extracted five trends they see for 2018, added my unavoidable commentary and two cents, as well as two of my own predictions. All-in-all, you’re about to get titillated about the promise and significance of eight ways you can optimize your health in 2018, given all the cool stuff that will be at your beck and call. A bucket full of enhanced and new personal health trackers here or on their way. Perhaps the first thing to do to optimize your health in 2018 is to optimize your gut health in innovative new ways, says MBG. This will include not only new, innovative protocols that create a supportive environment for our microbes (whose cells outnumber ours by about 10-to-1), but also further productization of fungi. Yes, there’s a good side to fungi. Historically, fungi have gotten a bad reputation, perhaps primarily due to that prevalent, sugar-loving fungus called candida that often causes several health problems. So, way back when we learned how beneficial probiotics are to maintain the balance of good and bad bacteria living in the digestive tract, and then prebiotics – the food for probiotics – came into prominence, with the popularity of prebiotic foods like chicory root, apples, inulin and Jerusalem artichokes. In 2018, expect to see supplements that combine probiotics, prebiotics and fungi, such as BIOHM. You may also hear a lot more about the metabolome. The metabolome refers to the complete set of small-molecule chemicals found within a biological sample. The biological sample can be a cell, a cellular organelle, an organ, a tissue, a tissue extract, a biofluid or an entire organism, says Wikipedia. 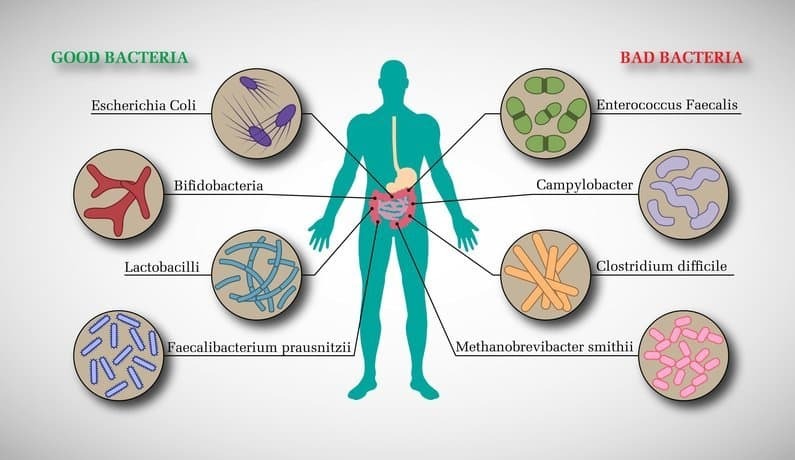 It includes the beneficial bacteria in the gut but also a number of metabolites and compounds like amino acids that they produce and interact with—all of which affect our overall health. Bone broth, collagen, bone broth, collagen – this refrain has become like a Billboard Top Songs of 2017. If collagen promoters like Vital Proteins and Dr. Axe have their way, we’ll see even more attention given to collagen and it’s purported benefits in 2018. Did I say purported claims? From NBC News Health Editor Madelyn Fernstrom: “You can help slow the rate that your body will naturally lose collagen by not smoking and staying out of the sun, but trying to replenish it when it’s gone by using a supplement or a skin care product isn’t going to help. Taking a collagen supplement or sipping it in juice is unlikely to have any biologic activity,” she said, adding that buyers should be aware these dietary supplements, which often contain animal by-products like chicken feet and cow hide, are not regulated by the U.S. Food & Drug Administration, or approved for efficacy or safety. I suggest you try collagen supplements if you’re drawn to them, and think they could be part of your program to optimize your health in 2018. Certainly consume bone broth if you’re a carnivore. Just get the best products you can and pay attention to whether it’s providing the health benefits advertised. Undenatured collagen is taken at a lower dose of approximately 40mg once daily for the treatment of osteoarthritis and rheumatoid arthritis when there is an autoimmune component to it, and while it doesn’t need to be taken at any particular time of the day it may be ideal to take it on an empty stomach before breakfast. Intermittent Fasting (“IF”) is growing in popularity, and absolutely should be part of your effort to optimize your health in 2018, particularly with the research done and explained in Dr. Valter Longo’s new book, The Longevity Diet: Discover the New Science Behind Stem Cell Activation and Regeneration to SlowAging, Fight Disease, and Optimize Weight, which I’m currently reading. As Dr. Longo and other research scientists are showing, IF is among the best, proven ways to improve health in the short and long-term. Yes, it’s effective for losing body fat, but IF’s health benefits are more profound – it’s linked to better blood sugar balance, decreased inflammation, and increased cognitive function, as well. I’ve been experimenting with IF over the past two years. 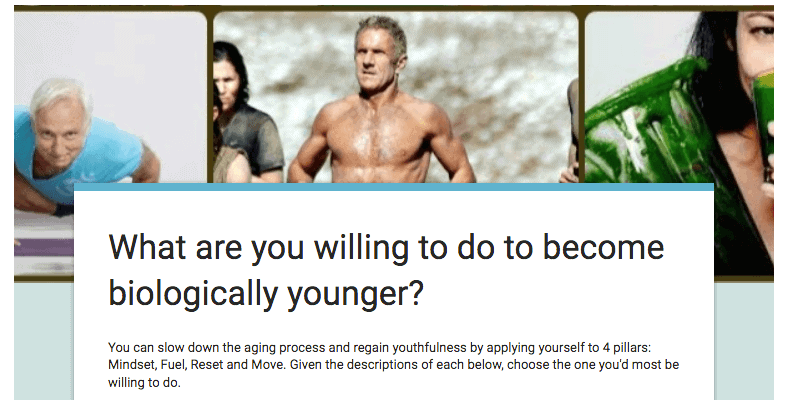 I encourage you to read my articles on Intermittent Fasting, paying particular attention to how it improves cellular autophagy, something you definitely want to enhance for improved healthspan and longevity. Also dig into Dr. Longo’s new book and his ProLon 5-Day Fasting-Mimicking Diet. If the trend continues, 2018 will be the year of deep, restful sleep, because in 2017 we finally made sleep a top priority, says MGB. I observe this trend given all the articles I trip over about sleep as I seek out new biohacks and techniques for “living long and strong,” as I like to say. Research continues to show that insufficient sleep can cause weight gain, anxiety, and out-of-whack hormones. Moreover, the street cred given to Type A movers and shakers who seem to thrive with just a few hours of sleep is waning. Expect to see more sleep-inducing devices coming on the market, such as sleep optimization technologies, holistic relaxation techniques, weighted blankets and even cannabis. Don the mask so the bedroom is pitch black. If you pay any attention to health matters you’ll be bumping into this word, mitochondria, with increasing frequency in 2108. The Mitochondrial Theory of Aging is well studied, mature and is supported by the consistent observation that mitochondrial function declines and mitochondrial DNA mutation increases in tissue cells in an age-dependent manner. A coenzyme called NAD+ has been shown to improve mitochondrial (and stem cell) function and enhance life spans… in mice. No, I’ll wager you’re not a mouse, but Elysium Health, the Nobel-filled company that makes the NAD+ boosting supplement called Basis has done a human trail, and I’ll wager more are coming. The Elysium study, which was placebo-controlled, randomized, and double-blind, found that in participants taking the recommended dose of Basis (250mg nicotinamide riboside and 50mg pterostilbene), NAD+ levels increased from baseline in whole blood by an average of 40% at four weeks and maintained that increase for the duration of the trial. To put it bluntly, the older we get the less energy we have thanks to the diminished capacity of our cells mitochondria to produce ATP (Adenosine Triphosphate). As reported by MGB, the discussions at their revitalize event can be uncanny predictors of up-and-coming wellness trends. Four years ago, everyone left the event buzzing about their microbiomes, a word that’s become mainstream as people around the country have realized the importance of their gut health to overall health. At the 2017 MGB conference, that word buzzing about was mitochondria. Forward-thinking doctors Frank Lipman, M.D. 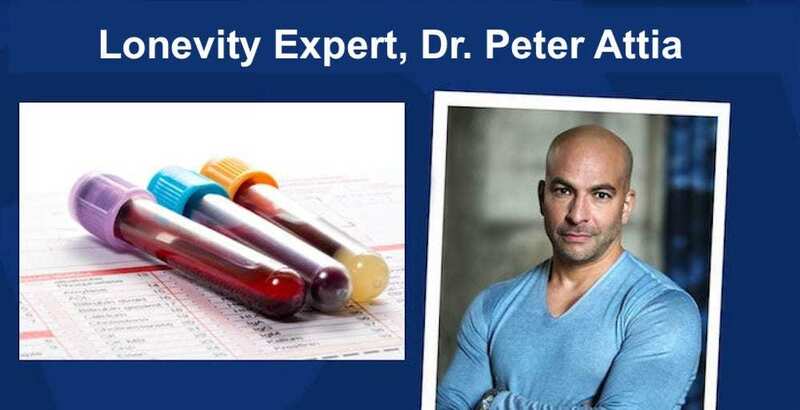 ; Vincent Pedre, M.D. 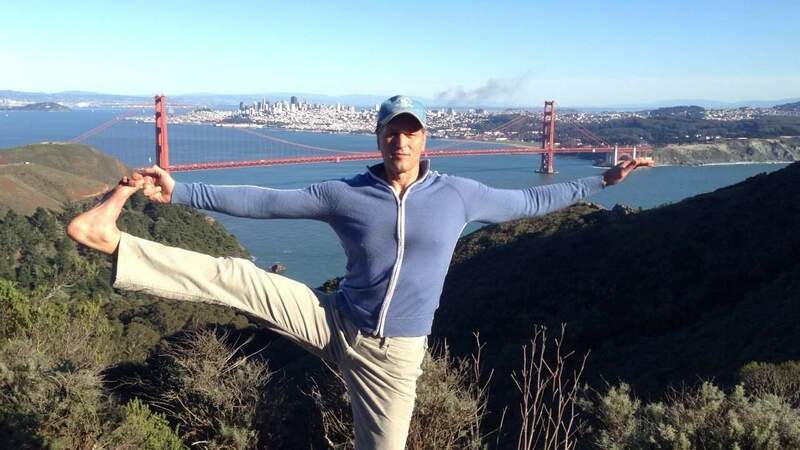 ; and Mark Hyman, M.D. discussed how vital mitochondria are to almost every facet of our health. Other than taking a nicotinamide riboside supplement, the best way to enhance mitochondrial function is to consume more healthy fats, particularly virgin, cold pressed olive oil and the omega-3 fatty acids found in fish, fish oil, avocados, walnuts, and various seeds (hemp, flax and chia). The interest in mindfulness and meditation is booming. Perhaps people are reading my article about how a meditation practice can extend lifespan (not to mention happiness). Although mindfulness, by definition, is a particular state of mind that’s always turned on (aka, being the observer), meditation typically requires the time and space to, in effect, turn off. Not so with breathwork, and that – along with its ability to quickly put you into an enhanced state of being — powers it’s increasing popularity. 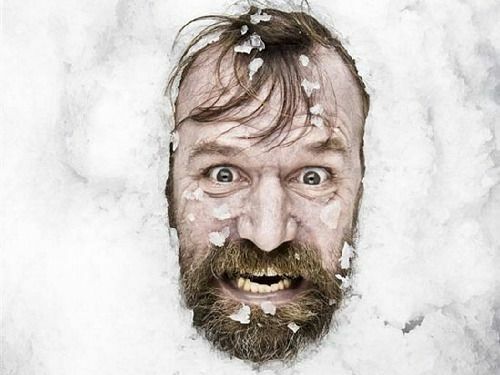 For the same reasons, Wim Hof Method (“WHM”) has garnered substantial media attention for its ability to give people seemingly superhuman self-healing powers. Hof is called the “Iceman” because he holds the Guinness World Record for longest ice bath, running a marathon above the Arctic Circle without a shirt and holding his breath for up to six minutes. Tony Robbins enlisted Hof to be a part of his speaking tour this year. His recent profile in Rolling Stone explains how he wants to heal the world, one WHM breath session at a time. Hof asks his clients to take 40 deep inhales and exhales, hold the breath, then take a long deep breath. During this time, a cascade of hormonal interactions occurs that, according to Hof, decrease inflammation and boost immunity. Biohackers are using breathwork as a shortcut to a meditative state, scientists are studying its effects on the nervous system, and yogis are increasingly adding it to their regular practices as esoteric practices like Kundalini and advanced breathwork continue to gain popularity. The term is self-explanatory: Personalized medicine is medicine tweaked to address your uniqueness. Already you can click over to 23andMe and order a DNA test, swab your inner check, send it off, and in a little while receive back a report about your genetic health risks, ancestry, wellness and more. Even better than the various reports is the raw genetic data you receive. 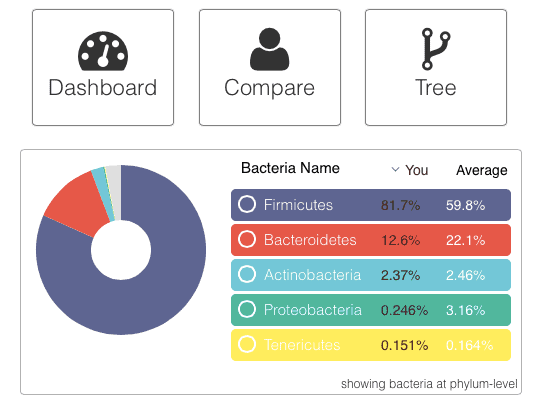 Because with that data, you can go to any number of website, such as LiveWello and FoundMyFitness, input your genetic data (this is done with one click) and produce insightful, actionable reports. So far you’ve been given an example of how you can tailor what you do to personalize your efforts to confront your health issues or enhance your wellbeing. That’s all well and good, but ultimately limited by your own creativity, the tools you employ and what’s available in the marketplace for you to use. The real benefit of personalized medicine is to use data such as the genetic data provided by 23andMe, as well as other biometrics to devise a medical intervention, medicine and/or product to address your health concern. Brave new world; one I’m looking forward to. What better place to see what will be in the marketplace in 2018 for self-care, fitness and sleep devices than the annual Health Tech CES show? Oska Pulse: This Pulse Electromagnetic Field (PEMF) device is designed to increase blood flow to areas of your body that need it. Oska claims its Pulse eases muscle stiffness and temporarily relieves minor pain for chronic pain sufferers. It works with an app so you can control the device remotely or track your pain relief progress. Lenovo Vital Motorola Moto Mod: Moto Mods can be attached magnetically to Motorola phones like the Moto Z2 Force and Z2 Play. The Vital Moto Mod measures your heart rate, respiratory rate, body temperature, blood oxygen levels and your blood pressure. They also have a smart fitness/health tracking braclet. Sensio Air: This football-shaped allergen detector tracks grass, mold, pollen and dust inside your house or office and warns you when conditions might give you an allergic reaction. When you need to venture outside, the Air’s corresponding app connects with 220 sensors placed throughout the world by Sensio to measure environmental conditions like pollution and weather. They also have an aluminum “PowerPod”. Osram SFH 4735 embeddable emitter: First introduced in 2016 as a standalone scanner and then again in 2017 as a phone, the Osram chip is a near-infrared spectrometer that can tell you the chemical components of an object and gathers information on things like soil content, body fat, medicine, how sweet a piece of fruit is and more. Dreamlight sleep mask: Launching as an Indiegogo crowdfunding campaign, Dreamlight is a Bluetooth-connected sleep mask that covers your eyes and ears. It dims and illuminates light to match with your breathing and plays ambient sounds to block out noise. Also, check out the REM Dreamer Lucid Dreaming Induction mask. 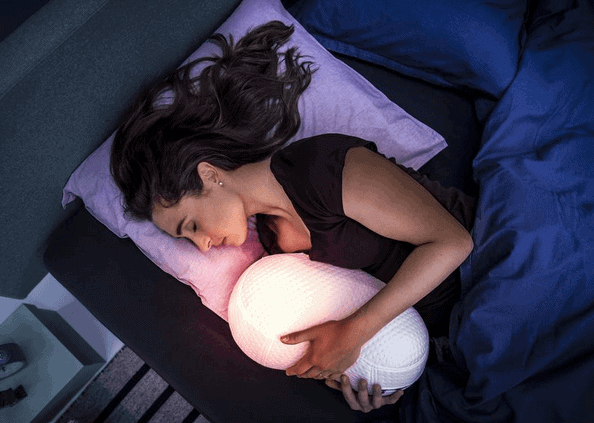 Somnox robot pillow: Somnox is a robot pillow that features an accelerometer, an audio sensor and a carbon dioxide sensor. As you hold it to your chest when you’re in bed, you can feel Somnox expand and contract as if it were breathing. This, in turn, helps you relax and regulate your breathing as you fall asleep. Sleep Number: Though smart-mattress maker Sleep Number didn’t announce a physical product at CES, the company wants to take it a step further than Nokia’s Sleep matt and says it’s looking into the future where its mattresses can help with diagnosing conditions like heart attacks, sleep apnea, the flu and more. Omron HeartGuide: Submitted for FDA clearance later this year, the HeartGuide is a fitness tracker that has a special band to take your blood pressure. 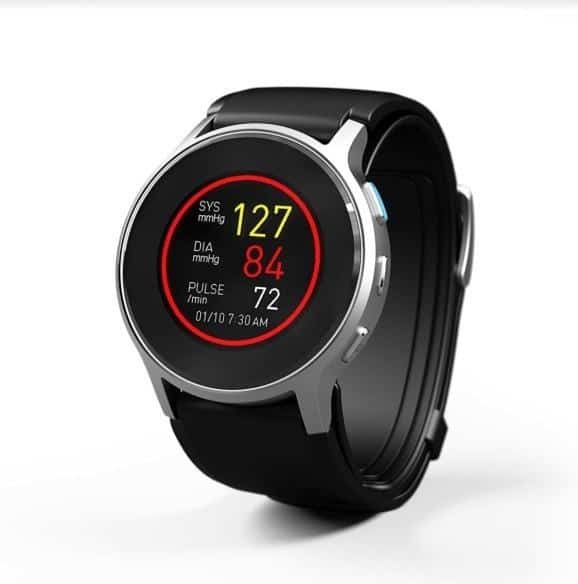 The watch’s band inflates and it takes manual readings and spot heart rate measurements. It can also be programmed to take readings at night, which test for hypertension and risk of stroke while sleeping. The day is fast approaching when we will be able to truly know — minute by minute — what’s going on in our bodies and in the environment around us. 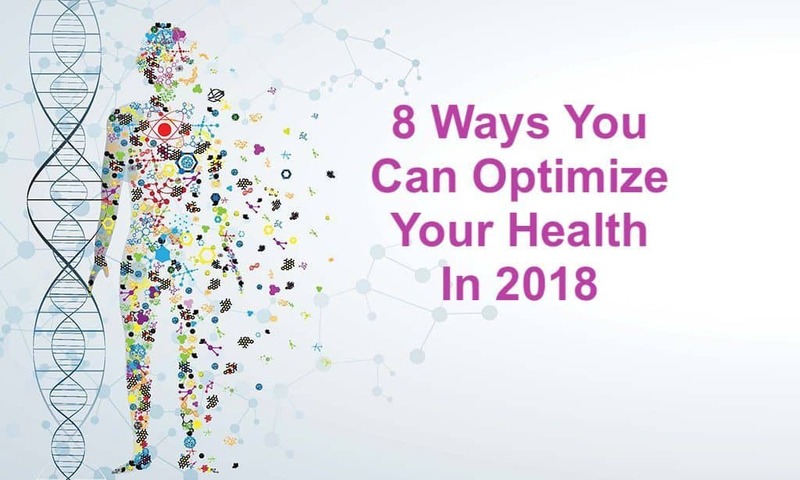 You’re going to have plenty of opportunities to optimize your health in 2018, so keep your eyes peeled here and stay tuned.